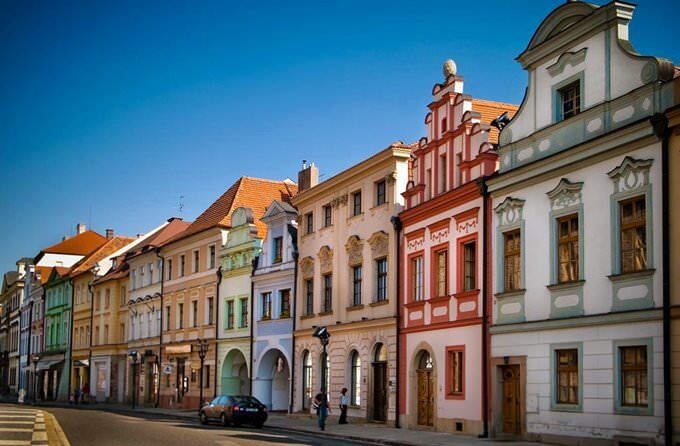 Czech Republic is an old country that is home to numerous old buildings, magnificent castles and fortresses. Main tourist routes include visits to the most famous landmarks, any of which has its unique history and many legends. It’s worth mentioning the most famous sights of the country, visiting which always leave travellers pleased and helps learning more about Czech Republic and its history. Orlik Castle got its name because of its unusual location. The castle is located on a hill near water, and from far away the castle really reminds of an aery. 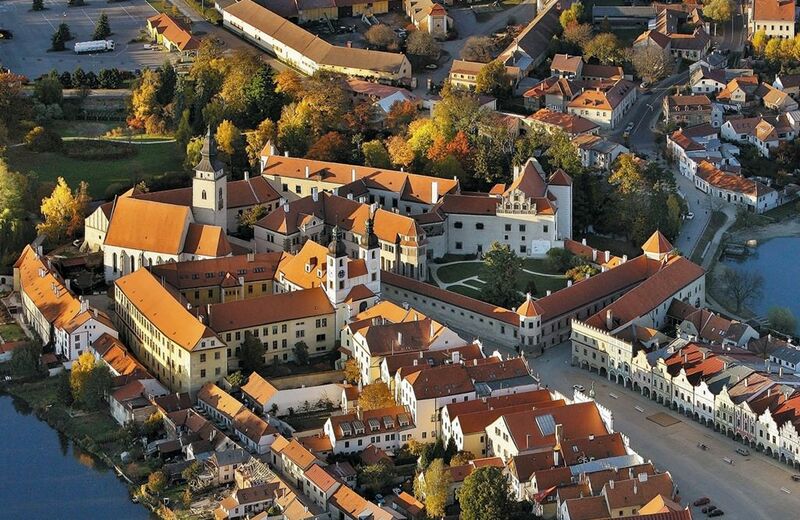 This amazing building was constructed in the 13th century and during many centuries it was used as a royal fortress. Hluboka Castle is located nearby; according to locals, this is the most romantic and cosy castle of the country. Indeed, the castle looks more like a luxurious castle than a protective building. Several halls of the castle have been turned into a museum that currently exhibits a large collection of tapestries, arms and weapons. The territory around the castle is also worth attention as many rare trees grow there. This park zone is protected by the government and is considered a national park. Besides interesting architectural landmarks, there are many beautiful parks and nature reserves in Czech. The so called “Czech Switzerland” is the most famous landmark of its kind. The reserve is located in the northern part of the country and features dense forests, deep canyons, mountain rivers, picturesque valleys, green hills and rocks. The Czech Paradise Park is a perfect place for camping and active rest. 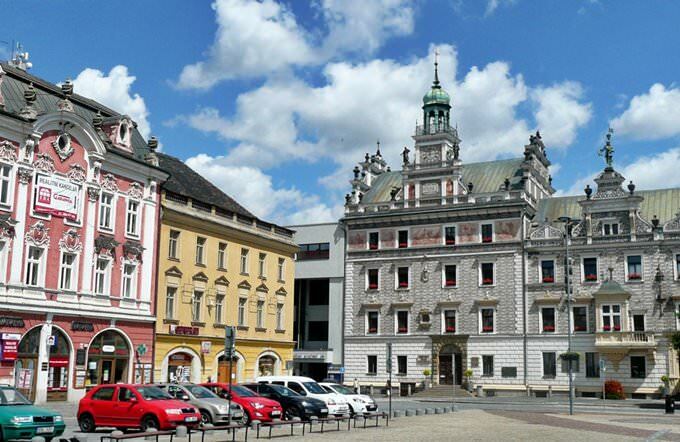 The park is located in the piedmont area, and it’s easy to reach it from such ancient cities as Turnov, Mlada Boleslav and Jicin that are located in the mountains. They are famous for magnificent religious buildings. It is also worth mentioning the Czech Caves National Park that had great archaeological and geological importance. 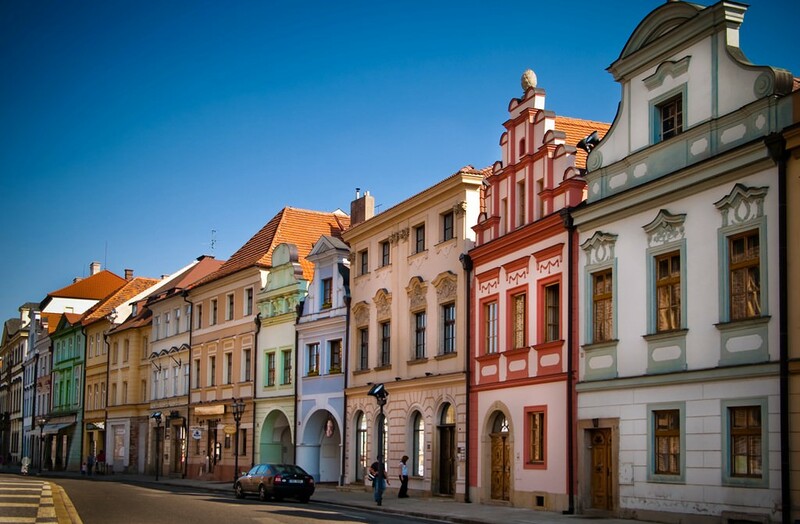 The first references to the lands of the Czech Republic date back to the late 9th century. At that time, they were under the Princely Dynasty of Premyslovci. Consequently, the Czech Kingdom was formed here. By the middle of the 15th century, it fell into decline because of multiple military conflicts with neighboring countries. Then, the weakened country was under Austria-Hungary. When the First World War had ended, the independent Republic of Czechoslovakia was established. Another turning point in the history of the country was the Second World War, after which Czechoslovakia was recognized as a socialist country. The country abandoned the socialist development in 1989 when the Velvet Revolution had been adopted. In 1993, the country was divided into two independent parts, the Czech Republic and Slovakia. The country with such a rich history has a lot of interesting national symbols and features. The real pride of the Czechs is their national cuisine. It is characterized with very nourishing and sustaining national dishes, some of which have been cooked by unchangeable recipes since the Ancient Times. The foundation of the Czech cuisine is meat dishes: meat here is cooked in very different ways. It is fried and steamed, added to pies and used to cook sausages and pate. At every national restaurant, the visitor is always offered to taste a pork knuckle stewed in beer. It is important to remember that this dish rarely weighs less than a kilo. The national Czech drink is beer. In some cities and towns, historical breweries have been working for several hundreds of years. Fans of this drink can take part in interesting themed tours, during which they can visit breweries in Prague, Velke Popovice, Krusovice, Plzen and other Czech towns. During the year, a lot of beautiful holidays are celebrated in the Czech Republic. Many travelers love visiting the country on Christmas Eve and New Year holidays. On 6 January, the beautiful historical holiday - the Three Kings Day - is annually celebrated. The guests can also take part in many interesting entertainments during the Butter Week. Annually, the famous Food Festival is organized in Prague. In the second half of August, the major beer festival - Pilsner Fest - is held in Plzen. This article about iconic landmarks and sights of Czech Republic is protected by the copyright law. You can re-use the content, but only under the condition of placement of an active link to www.orangesmile.com. 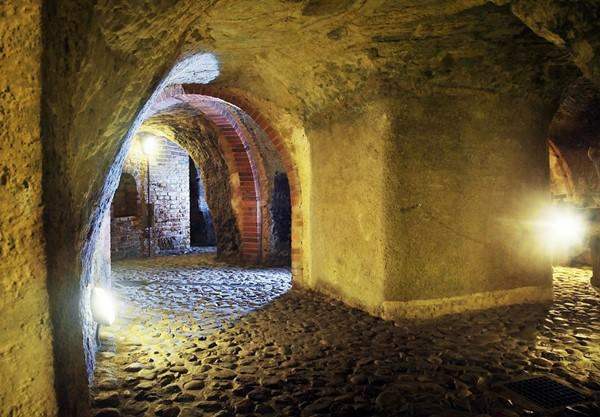 The Czech Republic has an underground city Plzen that is famous for its 19-kilometre length tunnels. Earlier these complicated basements were used for product storages, sometimes locals used them for evacuation during the aggression upon them. This underground city has a great number of interesting legends. One of them says that the underground has treasures. The complex system of underground labyrinths was constructed even in the 14th century. Hundreds of years there were placed craft producers and a small wine factory. Travellers visiting Prague will have an opportunity to see one of the greatest historical and cultural monuments in Europe. 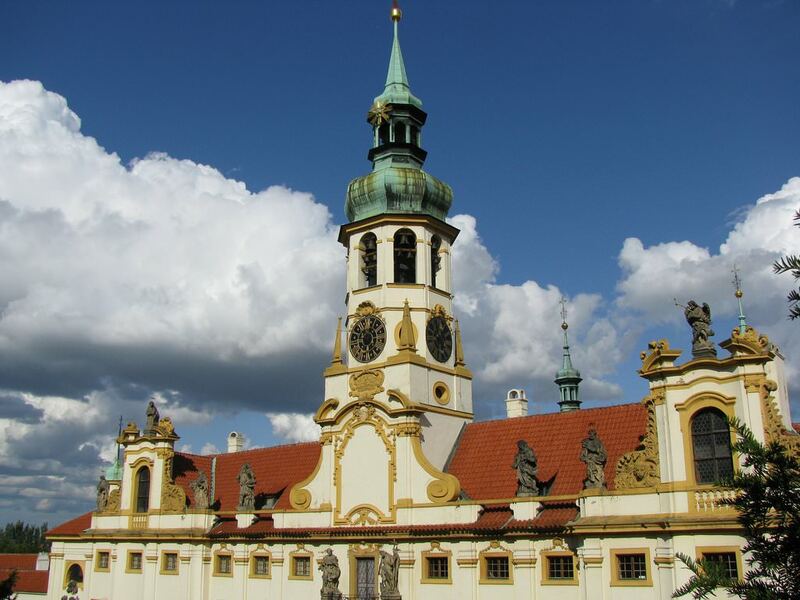 Prague's historic district is divided into five distinct areas, each of which has its great features and attractions. Old Town is located on the right bank of the river Vltava. The history of its occurrence is worth knowing. In the 10th century, several tiny settlements were founded on the banks of the river. Later, they merged. The historic district reached its prime in the Middle Ages. One of the most original attractions of the Czech town of Liberec is "Sauna for All", one of the most famous and original in the world. Its main feature is the location. The sauna has been built on stilts right in the middle of the river. The second and no less important feature is that the sauna is absolutely free, which is fully reflected in its name. Specialists of the architectural studio Mjolk Architects built the sauna. To book a holiday in the sauna, you just need to call the studio. It is noteworthy that industrial waste has been used for the construction of the sauna such as wooden frames, plywood, spruce boards and aluminum sheets. There is an original complex near the city beach, so there is no lack of attention of locals and tourists.